7. Tennessee Performing Arts Center. The “Careers in Music Transition Guidebook to the Performing Arts” is a summary of this piloted program. 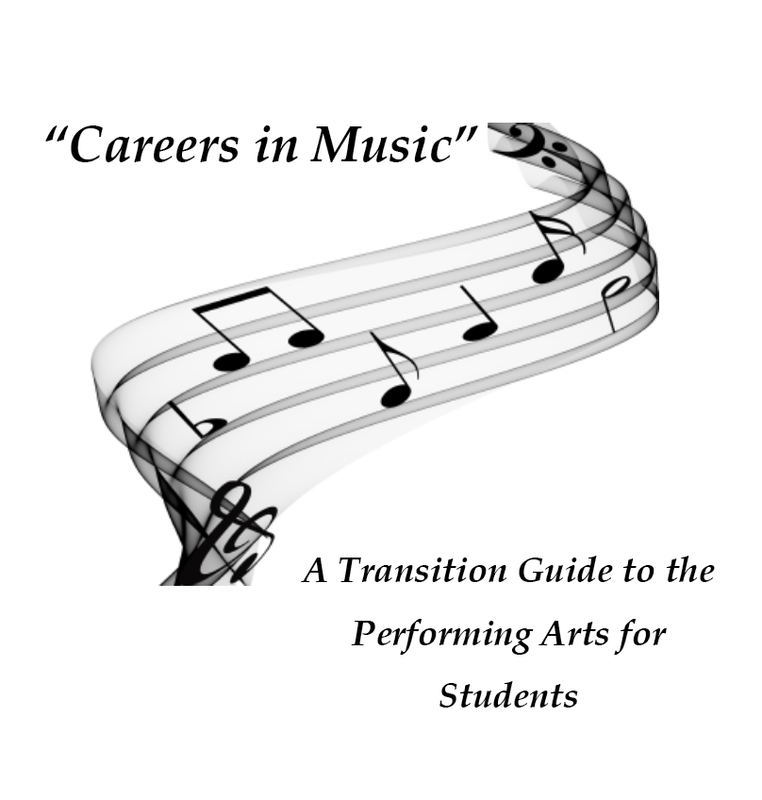 The purpose of this guide is to provide the reader with information and resources needed to plan and implement a similar program for high school students interested in a career in music within your district. This collaborative effort was not without its own set of challenges, but was a rewarding experience for all that were involved. The guide includes information on each of the training sites the schools attended and gives the reader information on the educational activities the students participated in, a sample daily schedule if one was provided, things that went well and things that could be improved at each site, adaptations available for people with a disability, sample lesson plan ideas, and national and state curriculum standards that were met during this project. Of value to the reader in the appendix section are copies of important forms and attachments that were used by individuals involved with the Careers in Music project. The complete guide may be accessed by clicking here.